Fruit and vegetable dehydration methods are divided into normal pressure and negative pressure according to pressure. 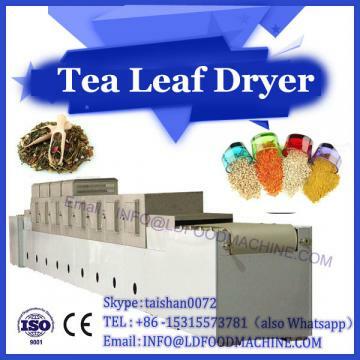 Atmospheric hot air drying is still the most common method for vegetable dehydration, but there are various new drying methods (vacuum freeze drying, vacuum frying, nitrogen filling drying, sonic drying, heat pump drying, microwave drying technology, far infrared drying, decompression The development trend of drying, superheated steam drying, solar drying, vibrating fluidized bed drying, etc., has certain application, and the use of hot air dehydration principle to dry vegetables is more suitable for China's national conditions. 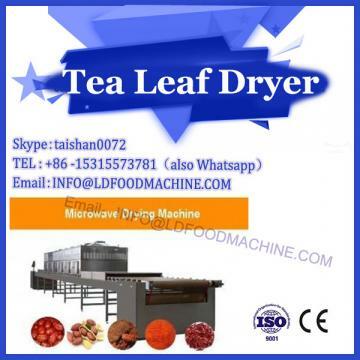 Since the moisture content of vegetables is very high, the proportion of heat taken out by the product after drying is small, so counter-flow drying is adopted, that is, the direction of movement of the material is opposite to the direction of hot air movement. The hot air is discharged from the hot blast stove, and is contacted with the material through the splitter and the mixing chamber, and is discharged through the entire tunnel through the exhaust vent. During the period, if the hot air temperature is too high, the air cooler is automatically turned on to cool the air, and an audible and visual alarm signal is emitted at the same time. The material of the vehicle is transported by the transporter on the feeding rail at the feeding door, and is manually pushed into the tunnel from the side. Then, the pusher pushes the longitudinal row of the skip to the parking door and advances to a parking space. One car is transported to the discharge door position, pulled out to the transfer car on the discharge rail, transported to the intermediate rail, and discharged and sorted. 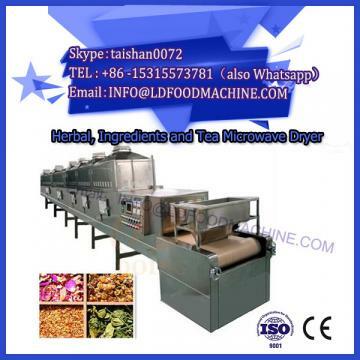 After drying test, the machine has good drying effect, uniform drying, good rehydration, high thermal efficiency, easy operation, safe and reliable.